Price: I got mine as a part of a giveaway! 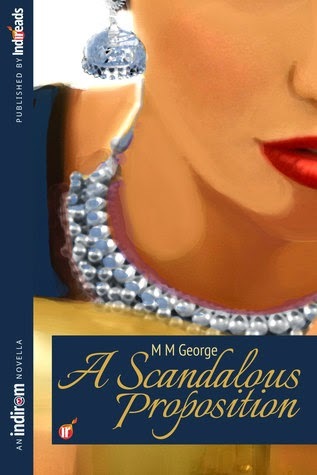 I got interested in A Scandalous Proposition by M M George ever since the IndiReads page began promoting the book. When they announced the giveaway, I entered hoping to get my hands on a copy. 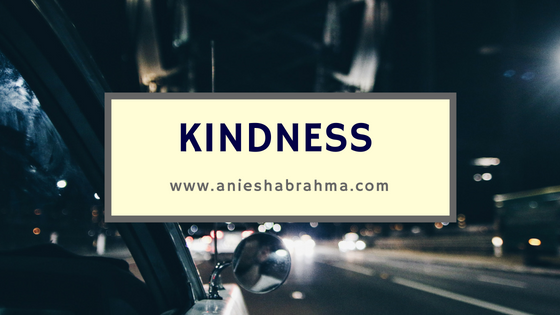 I downloaded my free e-pub version yesterday and loaded it to my Nook Book. And within a couple of hours I'd finished reading the breezy novella penned by M M George. The story is quite simple, fast paced and reminded me of the Hindi soap operas - with the middle class, high morale female and the archetypal alpha male in the lead. They rub each other the wrong way and their bickering is funny to read. Even though the end is predictable it's quite funny to follow Ranbir and Mira as they keep crossing paths. And while they claim to dislike one another, they are both strongly attracted to each other. Because it is a novella only the protagonists' characters are deeply explored. Other characters are presented only to act as catalysts towards the duo's inevitable ending: the happily ever after. 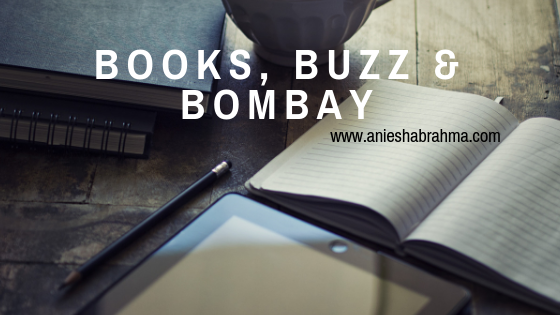 This book is a must-read for the fans of romance genre!